A great read from Ray Isles of Travel + Leisure Magazine, it includes some tips for your next visit, of course, including Thomas Wines in the itinerary. 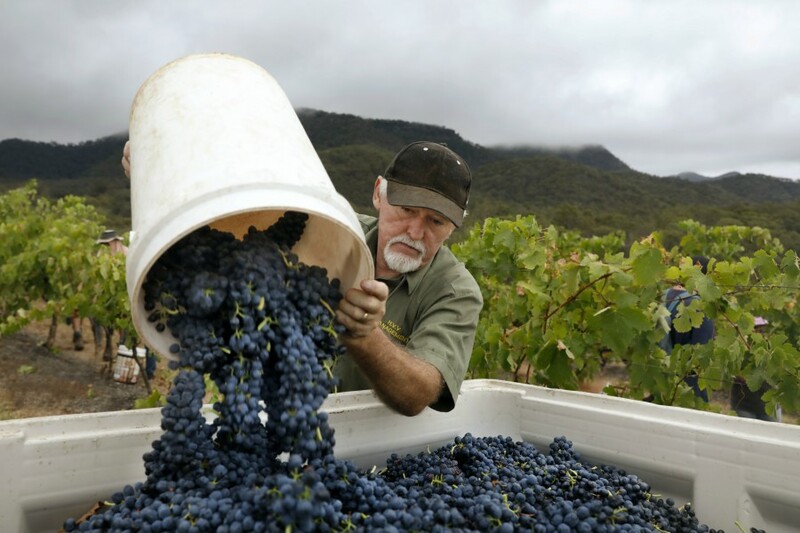 A great read from Daniel Honan of Newcastle Herald with this great story on our Braemore Vineyard. 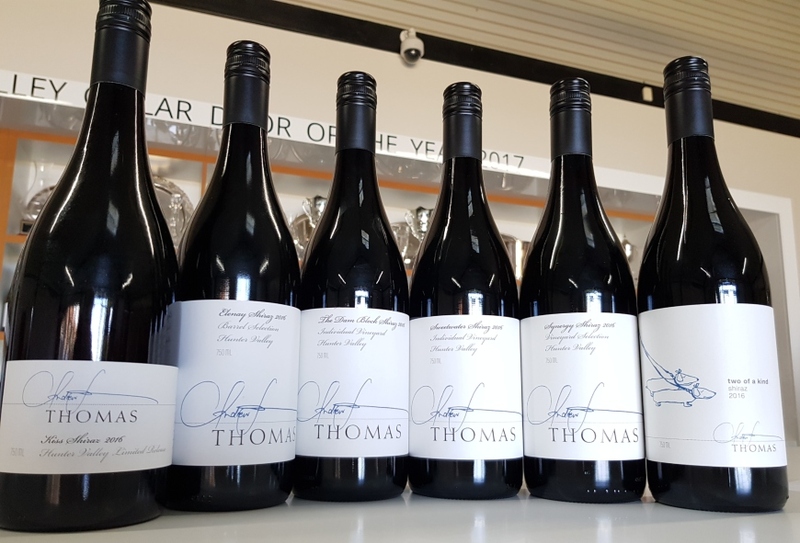 In a first for Thomas Wines, Winemaker Andrew Thomas will be taking ten guests (each day) on an intimate exploration of the Thomas Wines Kiss Shiraz. 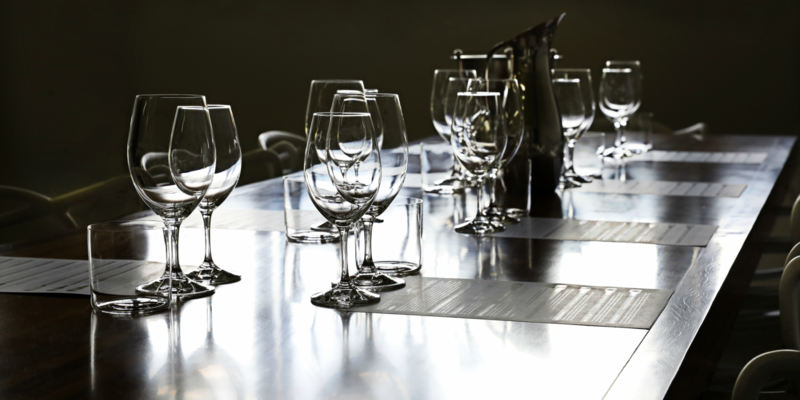 You will taste & discuss five vintages starting with a 2017 sample from the barrel, moving through to our newly released 2016 Kiss Shiraz finishing with a journey through the cellar to include the famed 2014 vintage. SATURDAY 26 MAY & Sunday 27 May at 10am. 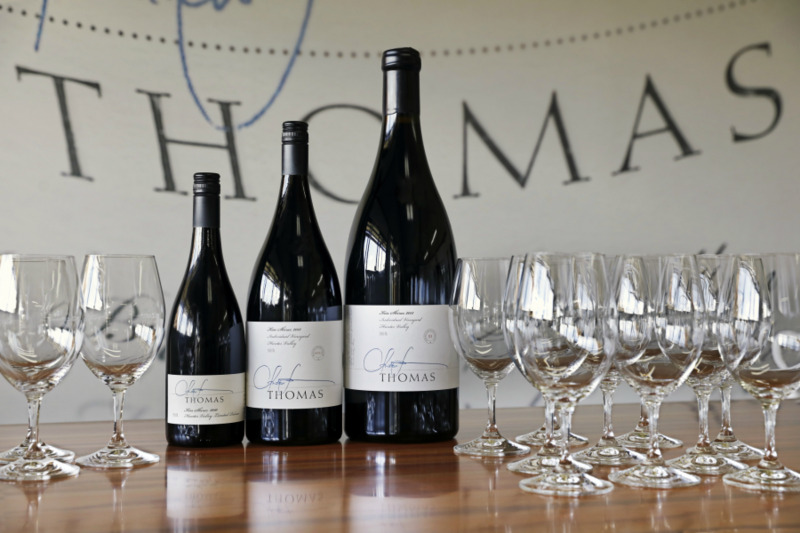 $75pp or $50pp for Thomas Wines Members. Bookings Essential & via our website. Strictly limited (to a very intimate 10 guests). The 2016 vintage growing season started with some good rain prior to bud-burst, providing some excellent sub-soil moisture to keep the vines in good order throughout the growing season. Relatively mild conditions prevailed through to the end of 2015, followed by some challenging rain events throughout the early part of January. A relatively early start to vintage with the first Semillon harvested on the 21st January, but the earlier rain delayed the ripening of the Shiraz which we started on the 17th February. When the vineyards had finally reached full phenological (fruit and tannin) ripeness we harvested our entire vintage of shiraz in five days. Our approach to bunch thinning around verasion (first week of January), and the extra ‘hang time’ on these red vineyards is testament to the resultant quality that we now have in bottle. Stylistically, the 2016's are showing amazingly bright, perfumed and lifted primary fruit with a silky/slippery texture within their elegantly structured core - reminiscent of some of the long lived 'Hunter River Burgundies' of years gone by. They are similar in style to the 2015’s, but with some extra fruit sweetness and palate weight. I look at this range of 2016 reds as a group, and I am absolutely delighted with the way they have shaped up. Whilst I like to take some of the credit, it is really these outstanding pedigree vineyards, that I am fortunate enough to have in my portfolio, that give these wines their unique quality stamp year after year. Bottled in July last year and now 10 months in bottle, each wine displays its own individual/stylistic personality that we know and love, and I am confident that you will be equally impressed. My sentimental favourite, is of course, the 2016 Kiss Shiraz with its vibrant red and blue fruits, immaculately integrated French oak, and its restrained intensity within such a tightly structured core. It's this internal concentration that sees Kiss rise above many a Hunter Shiraz (particularly from this vintage) and is also what provides its remarkable longevity. This wine clearly demonstrates that you can achieve amazing intensity within a medium weight frame. We are now seeing each vintage of Kiss sell out within a few months of release, and I expect this vintage will be no exception. 2016 Kiss was awarded a Gold medal at the 2017 Hunter Valley Wine Show. Only 513 six packs, 100 magnums and 12 Double Magnums bottled. Magnums available for purchase at Cellar Door or the website. This year the 2016 Elenay Shiraz is made up of selected barrels from the Sweetwater (45%), Kiss (40%) and Dam Block (15%) parcels. My selection criteria involves looking at the newer barrels within each parcel, and identifying those with the 'juicy' fruit weight to handle the level of oak. The result is definitely punchy/overt in the oak department, but as you know this is the Elenay style. This is a wine that drinks very nicely now but will reward those patient enough to cellar and allow time for the oak to fold in. Awarded two trophies including Best Red Wine of the Show at the 2017 Hunter Valley Boutique Wine Show. Only 383 dozen bottled. The second vintage release of this new single vineyard wine to my range, 2016 Dam Block Shiraz is from a small 0.8Ha block of slightly younger vines just across the dam from the Kiss Shiraz vineyard. 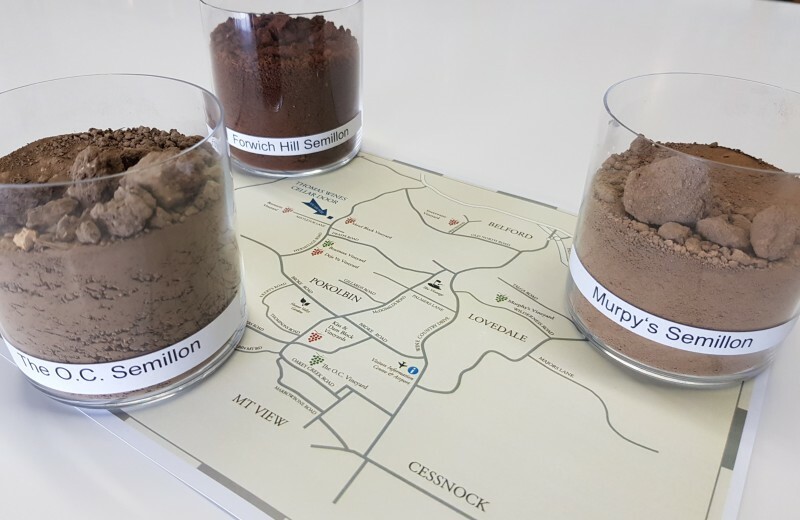 The inaugural 2015 release proved very popular with our customers. We have been taking this fruit for some years now, and it has always been an important component of my Two of a Kind and Synergy Shiraz, as well as a few barrels making the grade for Elenay over the last few vintages. It shows similar dark blue fruits and the savoury texture of this pedigree vineyard, but at a slightly more affordable price. Only 291 dozen bottled. The 2016 Sweetwater Shiraz is true to form with its distinctive floral notes dancing over and around its red and blue fruited frame. Its deliciously bright and juicy mid palate, provides some awesome current drinking appeal, but will also reward those of you who tuck a few bottles away in the cellar. This has to be one of the best buys in the Hunter Valley. 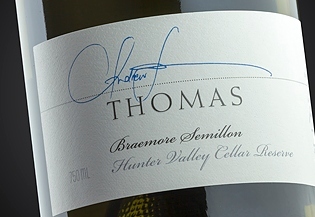 Five years ago, I started bottling a limited run of exactly 100 individually numbered magnums of both Braemore Semillon and Kiss Shiraz each vintage. The 2016 Kiss Shiraz magnums will be available in Cellar Door and on the website from Saturday.